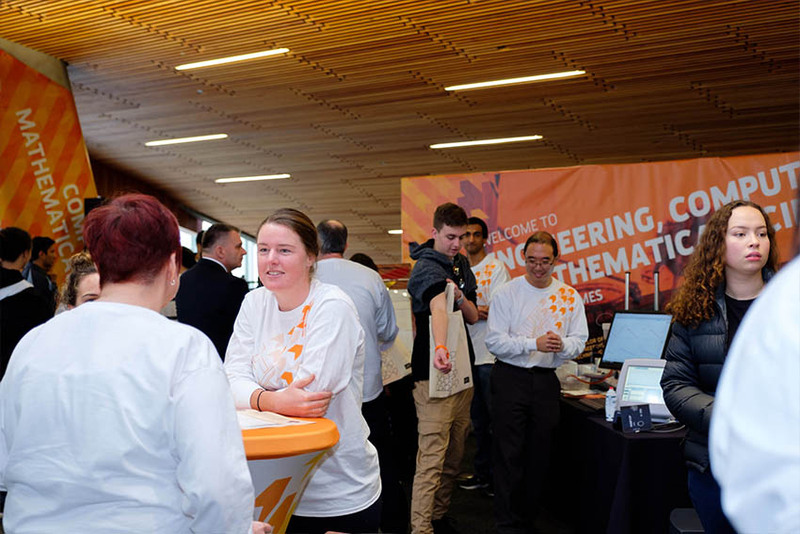 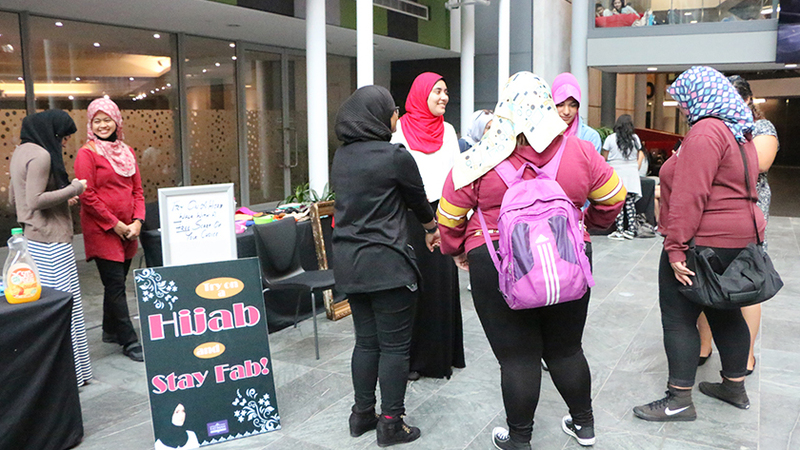 Get involved with clubs, groups and activities while you’re studying at AUT and enrich your university experience. 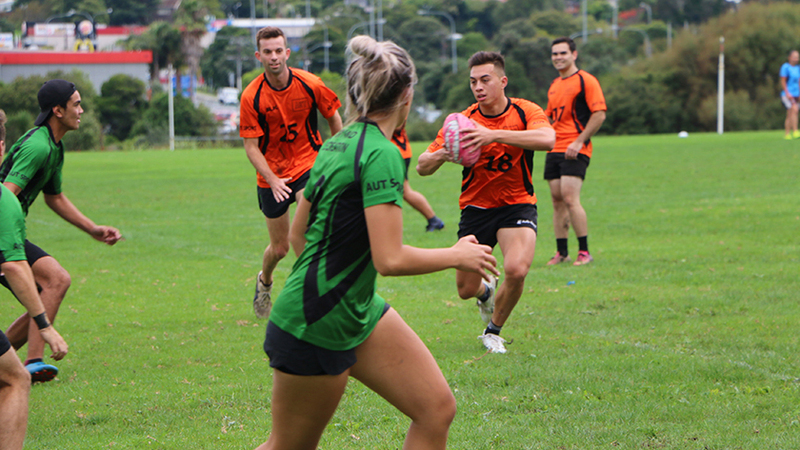 AUT is New Zealand’s leading sports university – we have excellent gyms and sport centres, with facilities including group exercise classes and personal training services. 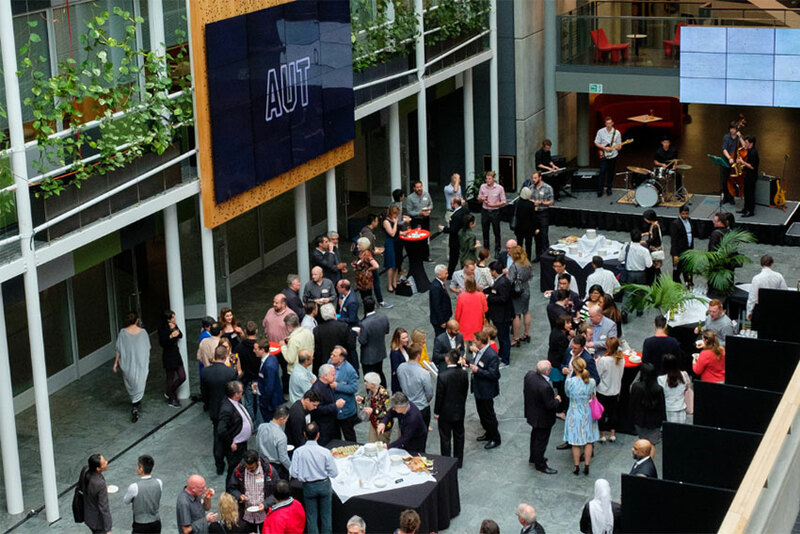 Our rainbow community includes Out@AUT, a social group for LGBTTI+ students and friends. 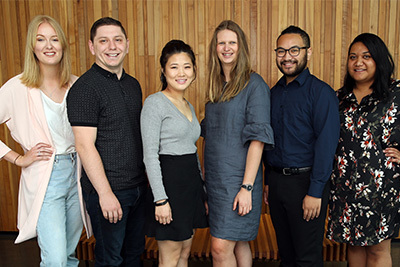 All students are automatically members of the AUT Student Association. 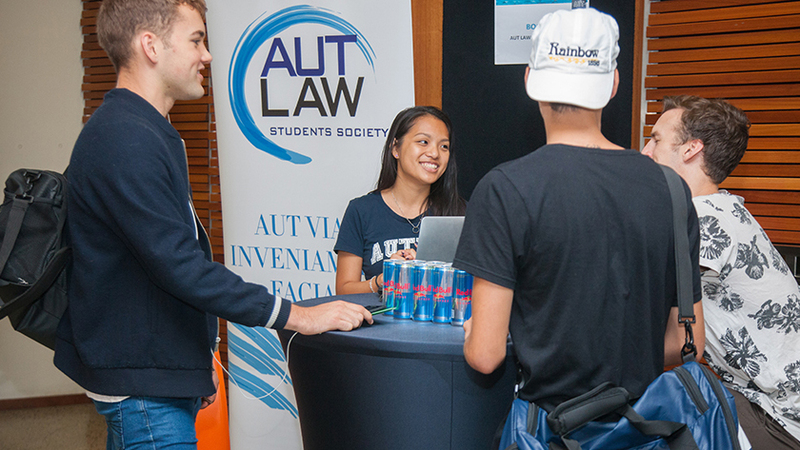 Check the AUTSA website for other student clubs and societies – including diversity, cultural, faculty-based, and religious groups and more.